Are you worried about bad hair days? Want to give your frizzy and lifeless hair a radiant shine? Dry or dull hair is a condition when the hair does not receive enough moisture. This reduces their sheen and can make the hair appear frizzy and lifeless. However, with proper care and the right kind of hair products, you can get smooth and silky hair. 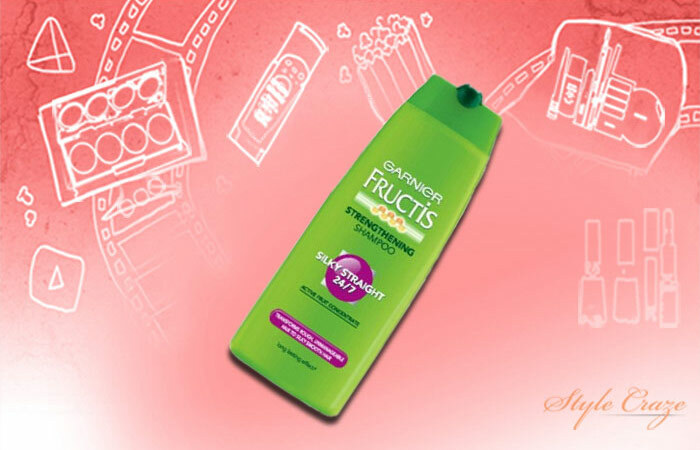 Garnier Fructis has an amazing hair care range that can help to straighten, strengthen and smoothen all types of hair. These products are designed to give a smooth texture to the hair and also promise to nourish your hair. Most of these styling, straightening and strengthening products contain Moroccan argan oil. This oil is rich in Vitamin E and fatty acids that are effective and beneficial for hair and scalp conditioning. It is a powerful straightening mist with argan oil from Morocco. 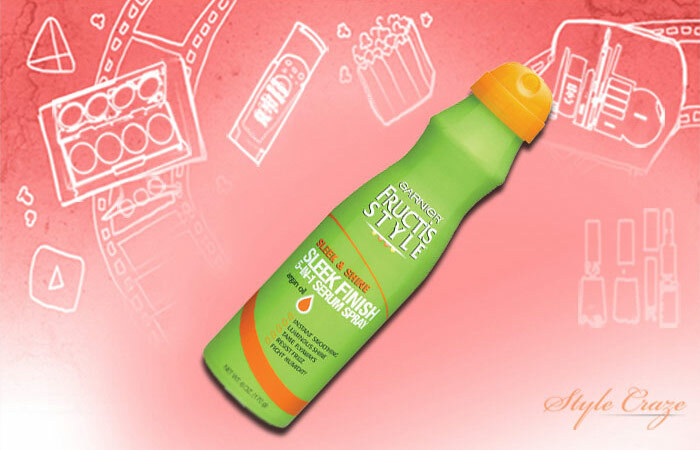 This mist protects the hair from flat iron heat. It also seals in smoothness and shine for a lasting, sleek finish for 48 hours. It is a powerful straightening balm with argan oil from Morocco for lasting smoothness and shine. It is a frizz fighting cream for straight hair styles. It can resist faster and easier blow dry. Its 3-day frizz resistance makes it effective for the user. 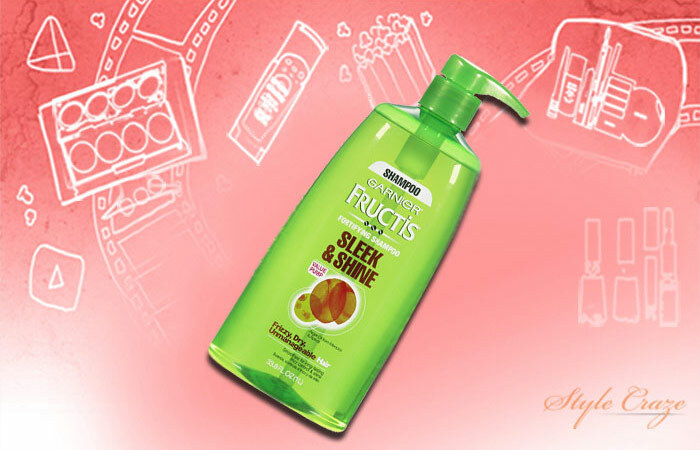 This hair straightening creamsmoothens and tames unruly hair. 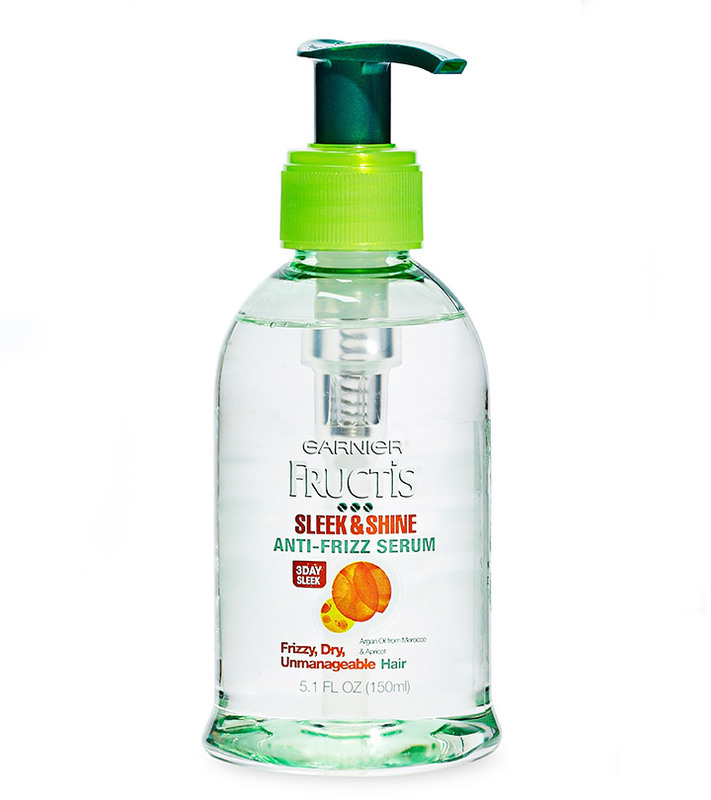 It seals out humidity and combats frizz with 24 hours frizz resistance. It keeps the hair smooth and manageable. 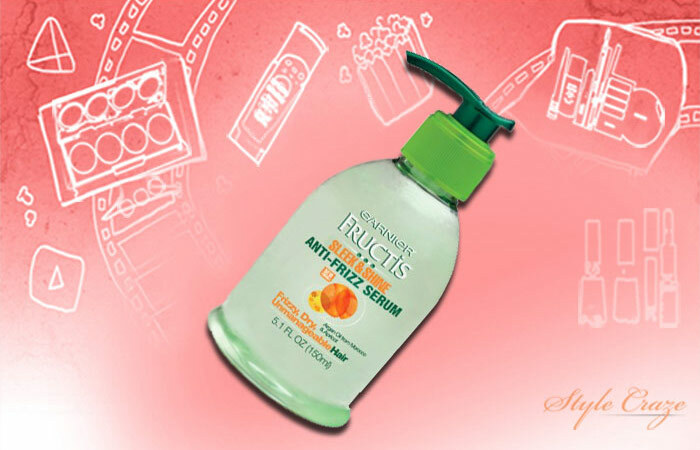 This serum is enriched with fruit oil. It detangles unmanageable hair, smoothens and make hair silky. It also gives a radiant shine to the hair. 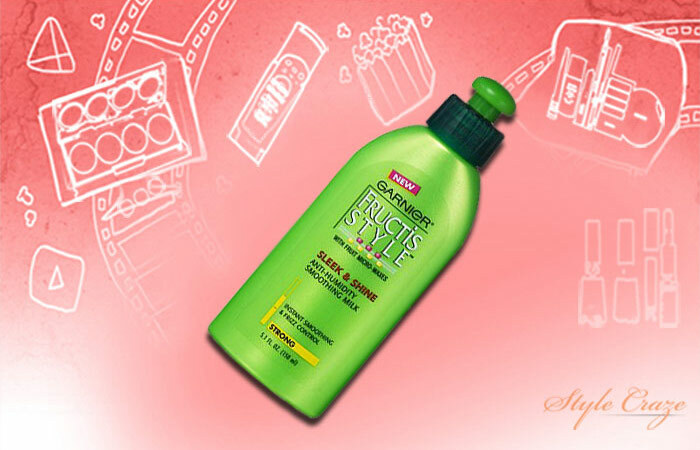 It transforms rough unmanageable hair to silky smooth hair. It is enriched with smoothening power of lemons. It works on stubborn frizz by nourishing it and has a long lasting effect. 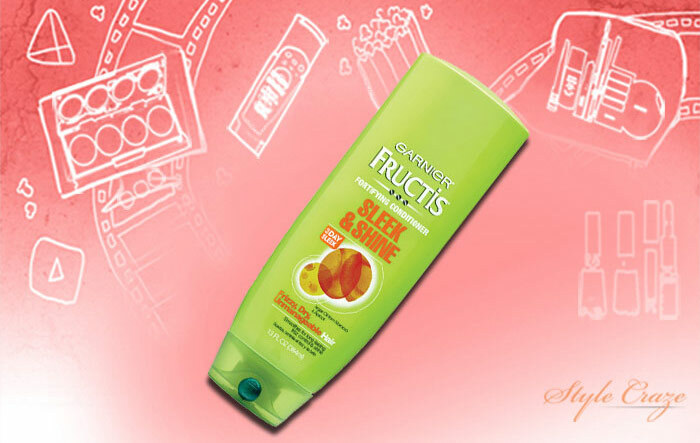 It nourishes the hair to make them soft, smooth, frizz free and shiny. 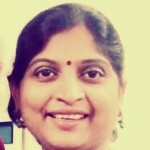 It transforms rough unmanageable hair to silky smooth hair. It provides every level of hair with fortifying actives that help strengthen the hair from within and improves shine on the outside. It gives the benefits of multiple styling products in one easy-to-use spray. It provides instant smoothing, eases frizz, fights humidity, eliminates fly-aways and adds luminous shine. It is enriched with the smoothing power of Moroccan argan oil. 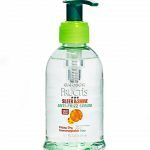 It offers smoothness and shine to dry and frizzy hair. It is enriched with vitamins, natural oils and botanical extracts. It strengthens the hair and improves manageability. 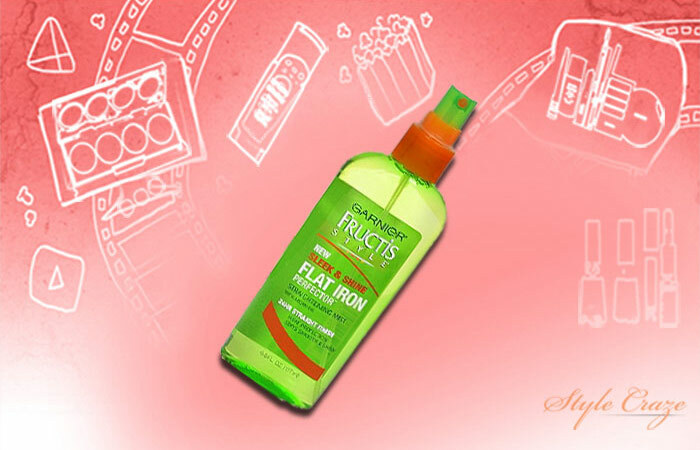 It smoothes and adds shine to unmanageable hair. It is enriched with apricots and argan oil from Morocco. It is perfect for everyday use. Get hair that gets all the attention! The way to healthy hair is through a good hair care regimen. 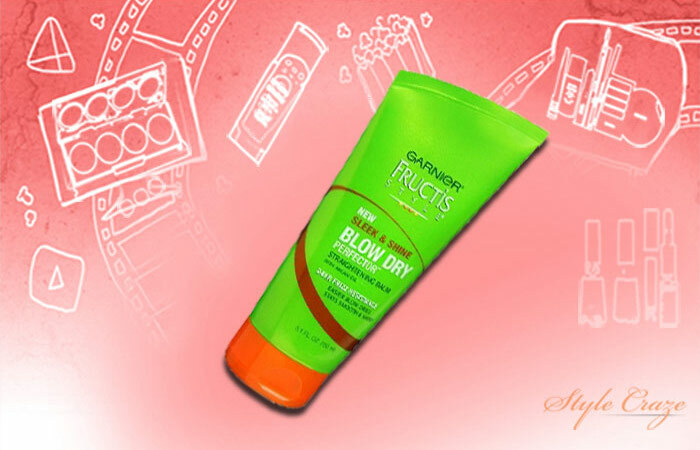 Give them shine and strength with these Garnier products that are inspired by nature and activated by science! How do you pamper your hair? 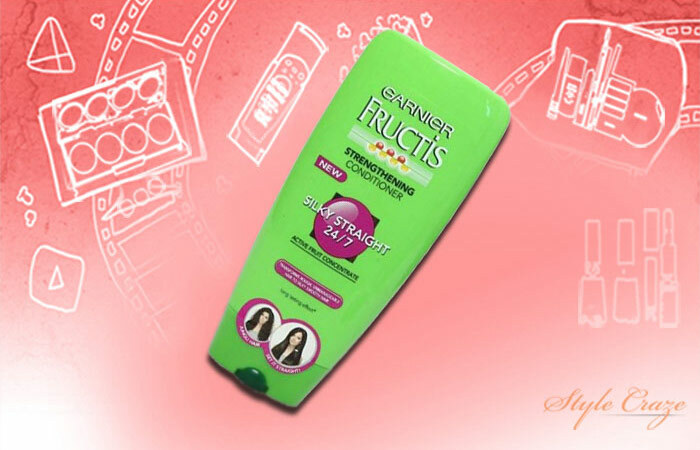 Have you tried any Garnier hair straightening and smoothening cream? Share your experience with us in the comments section below.